Chico is a young buckskin quarter horse who is traded to Sierra. Set in Wyoming, ‘Chico’s Challenge’ follows a young buckskin quarter horse who is traded to Sierra, a teen who works her father’s ranch and dreams of becoming a cutting horse champion. Chico seems to have the makings of a great cow horse, but he has never seen a cow in his life! Can he and Sierra, both novices, learn to work together as a team? 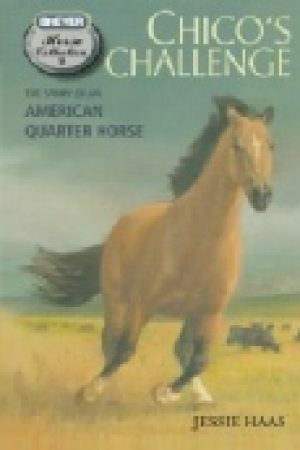 A few years ago a friend and fellow collector, Fran, sent me a list of American pony books she had for sale. 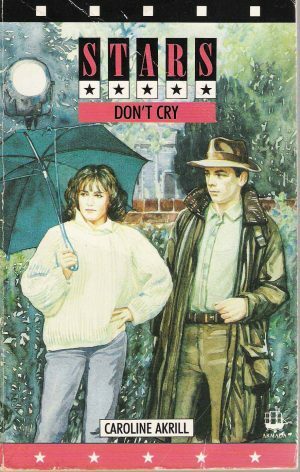 At that point, I’d read only the American books that were in print in the UK: Walter Farley, Mary O’Hara, Rutherford Montgomery and William Corbin. I had no idea at all what books to go for in the long list of authors I’d never heard of, so I asked Fran to pick out ones she thought were the best, and a bag of books made its way by M-bag over the Atlantic. I spent a marvellous few weeks reading my way through them all. If ever Fran tells me a book is good, I believe her. There wasn’t a duff one in that bag, and in it were several titles by Jessie Haas. There was Runaway Radish, which is an absolute charmer of a book, with wonderful illustrations by Margot Apple. 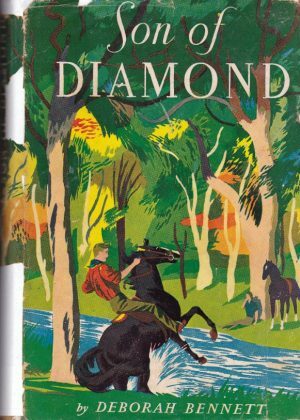 Jessie’s first book, Keeping Barney, was also in there, and its sequel, A Horse Called Barney. I loved them all, and enthused about them so much I sold them all in my next catalogue. Several of her books are obtainable through Amazon, and I can thoroughly recommend them. She writes for all ages from picture books for the youngest children to books for teenagers. 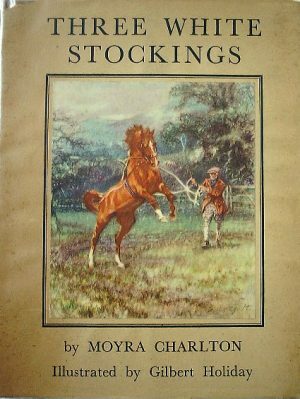 I only wish that the picture books had been around when my own children were small, as my (unsuccessful) campaign to indoctrinate them into the wonders of The Horse might have stood more chance of success. Of her books currently in print, Sugaring and Appaloosa Zebra are both pitched at the youngest children. Appaloosa in particular is a dream of bliss for a small child who loves ponies. 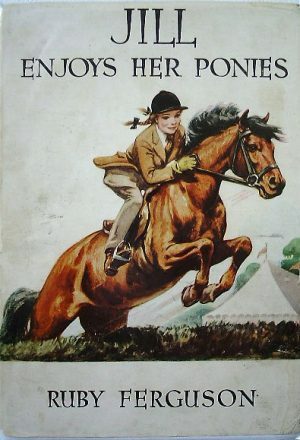 Birthday Pony and Jigsaw Pony are proper books, aimed at the 8–10s. They have dustjackets and cover illustrations that do not assume the reader is a brainless lover of cutesome fluff. My daughter, who is not a pony child, picked these up of her own accord and read them, even though they are technically a bit young for her. Most of the books are very easy to find. Some are now coming back into print. There is much more biographical information about Jessie on her own site.